Naughty and Nice Book Blog: MUSIC OF THE HEART - RELEASED TODAY !!!! As the week starts comes to a close, neither Abby nor Jake is ready to let go. 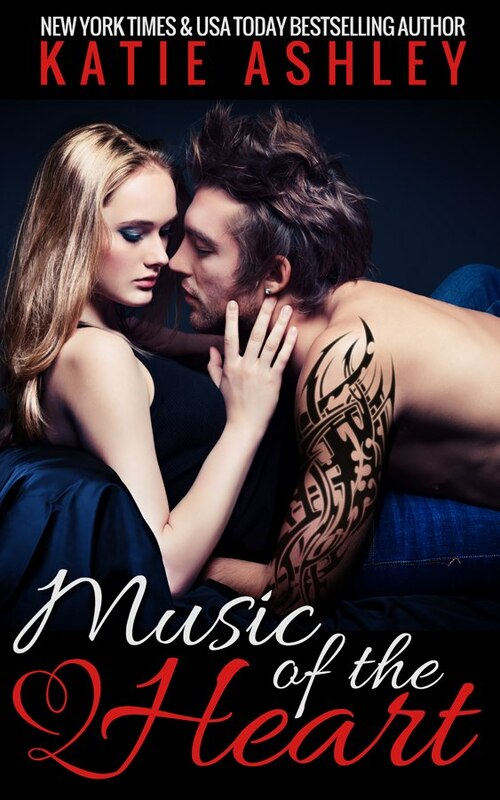 Can a sweetheart Country songstress and a bad boy of Rock N Roll actually have a future together?